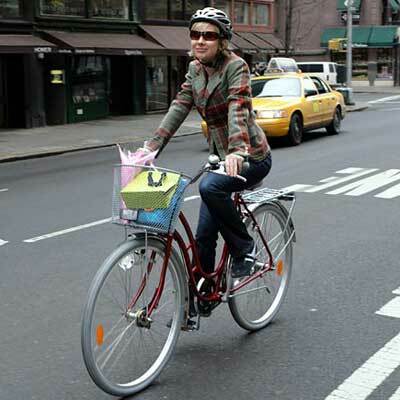 Can urban bikes get anymore hip than a fashion feature in the NYTimes? That’s a Skeppshult Ladies Promenade with the basket option. Photo credit Lars Klove for The New York Times. Next Next post: PBP – God bless the Italians!